On 1 October, campaigners worldwide are recognizing the impact older women and men have had in pushing for change by directly lobbying decision-makers and raising public awareness on how older people’s human rights are not recognised. 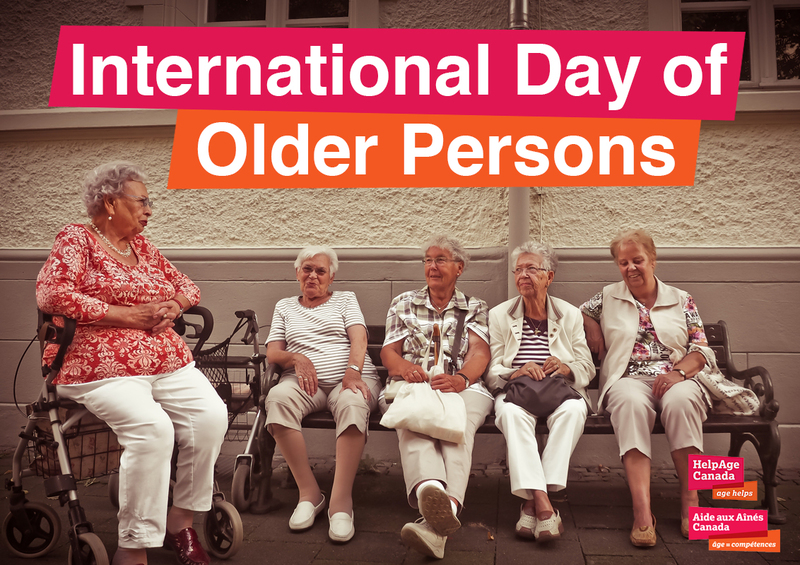 “With the hard work of campaigners worldwide, we have come a long way in raising awareness that older people’s rights need protecting,” says Justin Derbyshire, HelpAge International’s Chief Executive. HelpAge International is highlighting older campaigners’ key achievements by sharing their stories: www.helpage.org/untoldstories. “Older campaigners at the grassroots level are key agents of change, but their individual and collective actions have not been sufficiently recognised,” says Jemma Stovell, HelpAge International’s Campaigns Manager. “Today is our chance to tell those untold stories to celebrate the work of older campaigners and combat ageist stereotypes.